I buy five 1.5 liter-bottle of water every week. If you are wondering why I don't buy the big bottles, it is because the 1.5 liter bottles fit perfectly in my fridge. I don't have to transfer them to pitchers, which saves me a lot of time. Also, I decided not to get those big hot and cold water dispensers because apart from the fact that they're ugly (haha), it occupies space in my little pad. But then, I also realized that I have been throwing a lot of plastic bottles every week, contributing to non-biodegradable garbage. When I found Cleansui Pitcher Filter System, I was thrilled. It's quite perfect for my needs. It is not only compact, it is also very easy to use. All you have to do is put the cartridge into its slot and then put tap water! That's it! 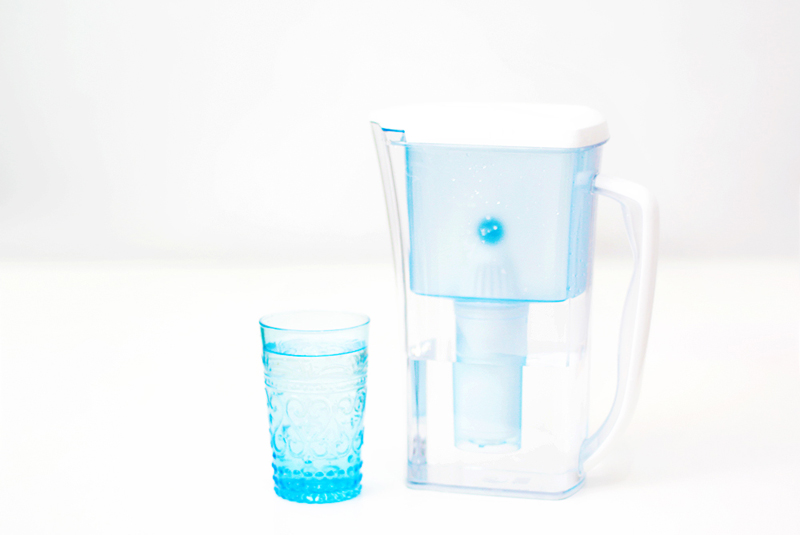 I got the CP006E which makes 1.1 liter of filtered water. There are other pitcher sizes/designs to choose from. This space-saving wonder of a gadget turns tap water into clean, clear potable water. It reduces chlorine, trihalomethanes, soluble lead, rust, etc. 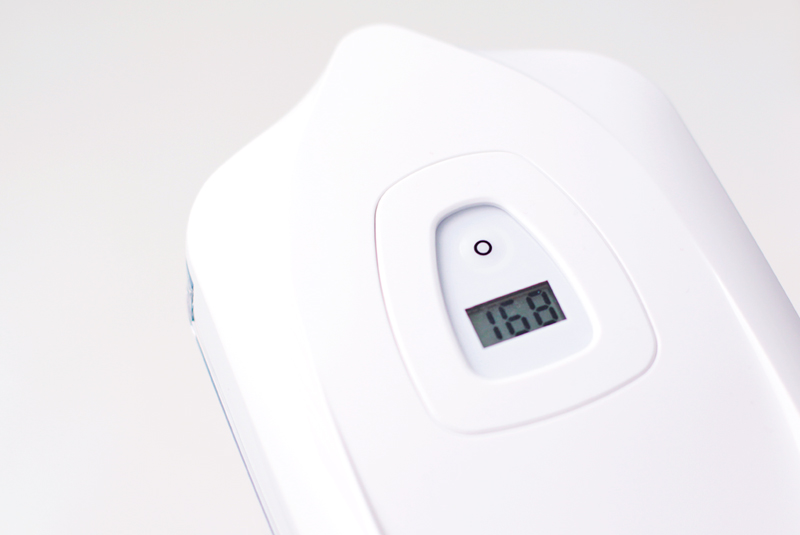 Above all, it removes bacteria and turns your tap water into alkaline water! "Alkaline water may have numerous health uses, according to "Recover Your Health" by Jeremiah Joseph. He states alkaline water is better for hydration because it has fewer molecules and is more easily absorbed. Joseph says it can also protect against free radicals that cause cell damage and reduce the effects of aging. Other purported benefits include potential weight loss, improved mental clarity, an increase in bone strength and more energy." The pitcher also has a digital counter to let you know exactly when it's time to change the filter cartridge. Per cartridge of the CP006E makes 180 liters of water. Imagine how many plastic bottles I saved the earth from! I got my Cleansui Pitcher Filter System at S&R Macapagal. may nabibili po ba na replacement filter ang para sa Cleansui? Yes, meron. Got mine at True Value. True Value Powerplant Mall. Meron din sa Rustan's Makati (last time I checked). Hi do you just filter straight from tap? Is it clean? I think you can still get it in Rustan's Makati and True Value in Powerplant Mall. Not sure if S & R Aseana still has them.